Looking for a used Volvo? Got a specific Volvo model in mind? 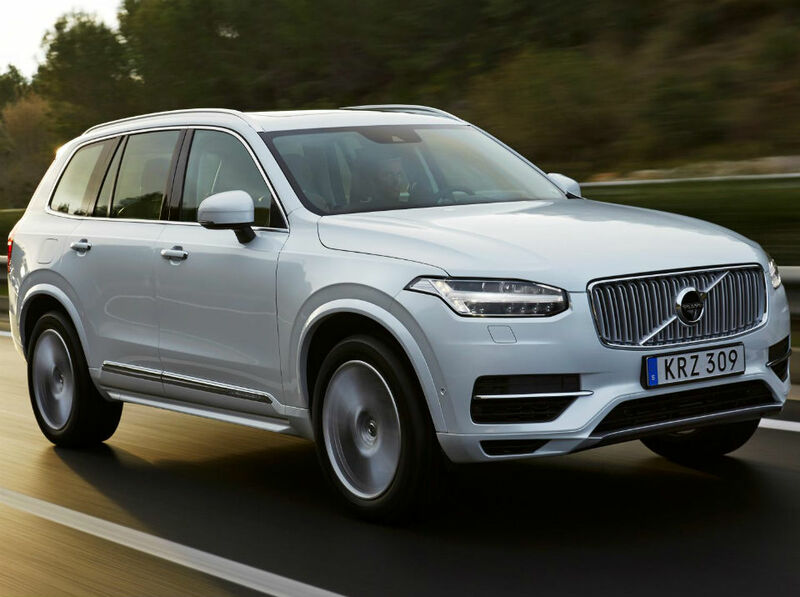 With a mix of Scandinavian know-how and many years of carmaking tradition, Volvo cars have always been a safe, yet stylish choice for the discerning driver. 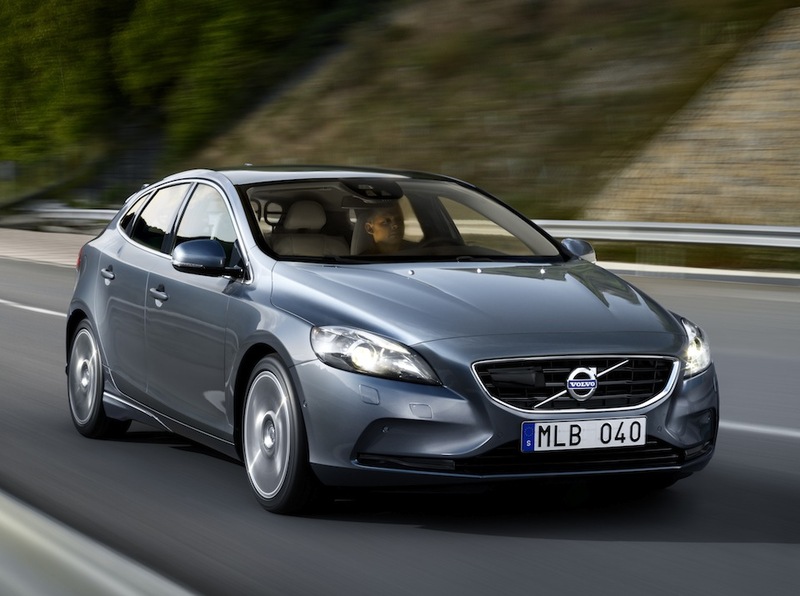 With a focus on reliability and safety, Volvo has left its mark on the legacy of driving. Carmony.co.uk lists a wide range of used Volvo cars - just search within your desired price range or by location to find the right one for you.